For history students of any age, there is nothing more poignant or pertinent than visiting the significant sites where the course of history was changed during the bloody battles of World War Two. 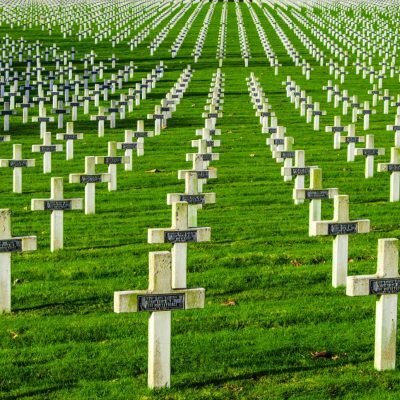 The opportunity to tread the ground where so many soldiers laid down their lives to ensure our freedom is not simply educational; for young learners it can be positively life changing. Taking students to explore key World War Two locations abroad allows them to step out of the curriculum and into a more tangible and relatable educational space. The experience of taking in historical facts, while walking in the footsteps of the war makers and soldiers from the history books, brings a drama and relevance that simply can’t be achieved by classroom learning alone. Exposing young hearts and minds to the realities of war by visiting the monuments and museums of places like London, the Opal Coast, Poland and Normandy, takes them out of their comfort zone within a safe and nurturing environment. With our comprehensive and sensitively considered itineraries, pupils are able to reassess their worldview and gain a new appreciation of their own lives and the cost at which the freedoms of modern society have come. For Primary teachers, history at Key Stages 2 and above can be greatly enhanced by learning beyond the classroom. Even young children can gain an understanding of the concepts of war and its ramifications with the benefits of a school trip to London or the Opal Coast. 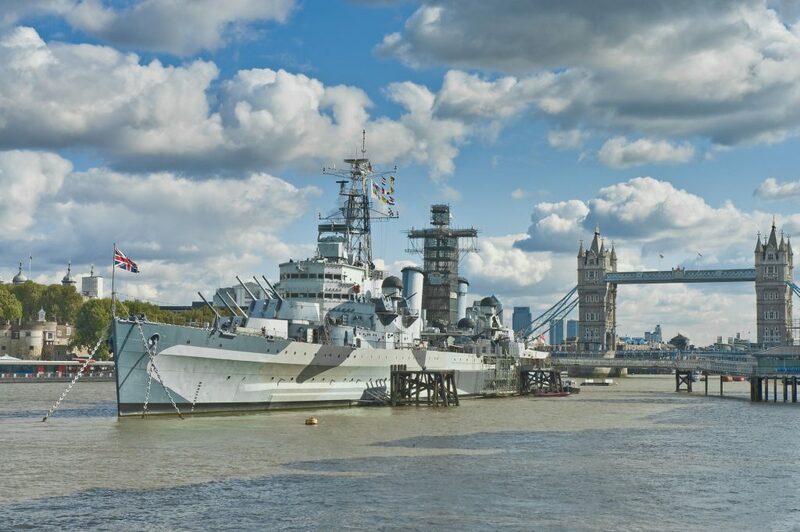 Taking pupils on an overnight excursion to the historic HMS Belfast affords them a fascinating insight into life on board a warship during WW2. The moment young feet touch the deck their thoroughly immersive experience begins, as they explore the Gun Turrets, Operations Room, Arctic Mess Deck and head below the waterline to see the Boiler Room, Shell Room and Engine Room. They’ll take part in various activities, including flag raising and a tour of the Captain’s bridge, and learn about other aspects of a sailor’s day-to-day life during war time through the ‘Life at Sea’ and ‘War and Peace’ exhibitions. On board life will become a vivid reality as youngsters ‘kip on a ship’ in real sailors’ bunks for their overnight stay, and hear fascinating true-life stories of the men who lived in the cramped quarters of this mammoth ship. 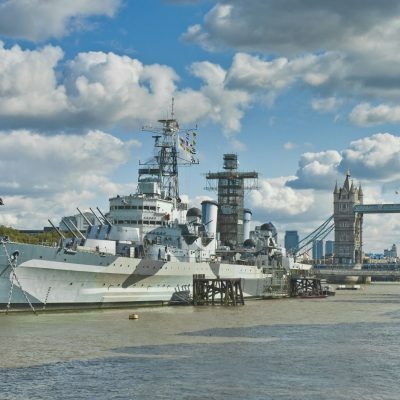 In addition to HMS Belfast, the excursion can include a visit to Churchill’s War Rooms, to explore the underground bunker and cabinet rooms that formed the epicentre of Britain’s WW2 strategies. An educational trip to the Opal Coast of France exposes young learners to the sites of some of the most monumental events of our times. The past is brought to life in a highly engaging way, with a first hand experience of some of the most important sites and battlegrounds of both the First and Second World Wars. Youngsters will learn details of life in the trenches with a visit to the Somme 1916 Museum in Albert. They’ll explore the actual underground trenches in which the soldiers lived, and discover the secrets of Hitler’s covert bunkers and rocket bases. The experience of touring the sites that constitute so much of the curriculum provides the valuable opportunity for an overview of both World Wars, allowing teachers to place the events in context in a very real and memorable way. For secondary level pupils, travelling to Poland and Normandy to visit the sobering WW2 sites is a hugely valuable adjunct to classroom curriculum learning. With the maturity to grasp the gravity of war and its repercussions, touring the concentration camps at Auschwitz or the D-Day landing beaches of Normandy will bring home the lasting effects of this brutal and sustained conflict. A school trip to Krakow allows for a visit to important sites like the Jewish Museum and Kazimierz, the old Jewish quarter, but the highlight is the opportunity to see the former Nazi concentration camps at Auschwitz. Our itineraries are designed to bring a destination to life in the most authentic and age-appropriate way, but young learners should be well prepared for their visit to Auschwitz. While it is one of the most important historical sites in Europe, providing a deeply moving experience, it can also be confronting. That being said, there is no more evocative place in which to introduce teenagers to the stark realities of the war crimes and genocide that made up the landscape of WW2 in Europe. The exhibits are laid out throughout former camp buildings where prisoners were housed, and in this place of such poignant remembrance, young people have the opportunity to reflect on the past and consider its tragic legacy. The beaches of Normandy are among the most high profile WW2 sites in Europe and constitute an important part of the curriculum studies at GSSE and A-level. 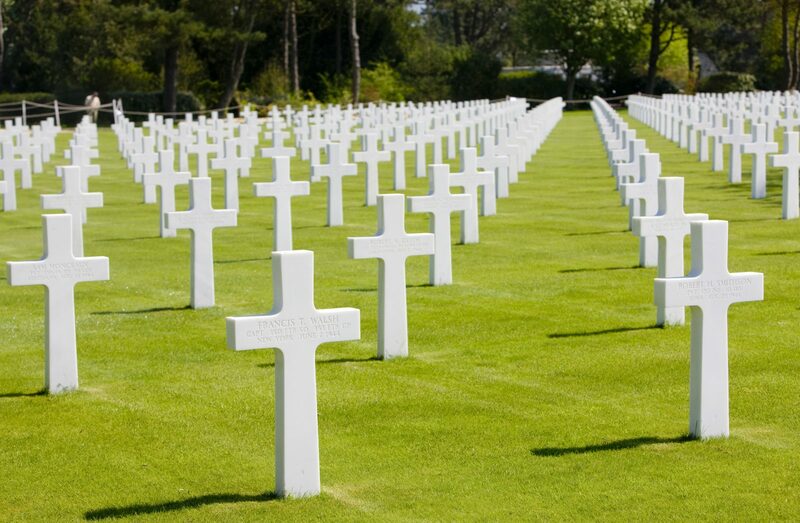 Taking students to experience the palpable history of the D-Day landing beaches and other moving memorials and cemeteries allows them the opportunity to place the events – and ultimately the climax – of WW2 in clear context. We’ve been crafting school trip itineraries for more than two decades, so we can create the ideal itinerary appropriate to any curriculum requirements. 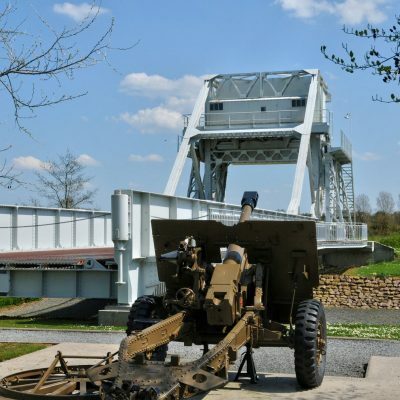 In Normandy we introduce students to the key historical sites, including the circular cinema, Arromanches 360, which provides a virtual reality experience of the Battle of Normandy; the American and Bayeux cemeteries; the evocative D-Day Landings Museum; and the Pegasus Bridge Museum. 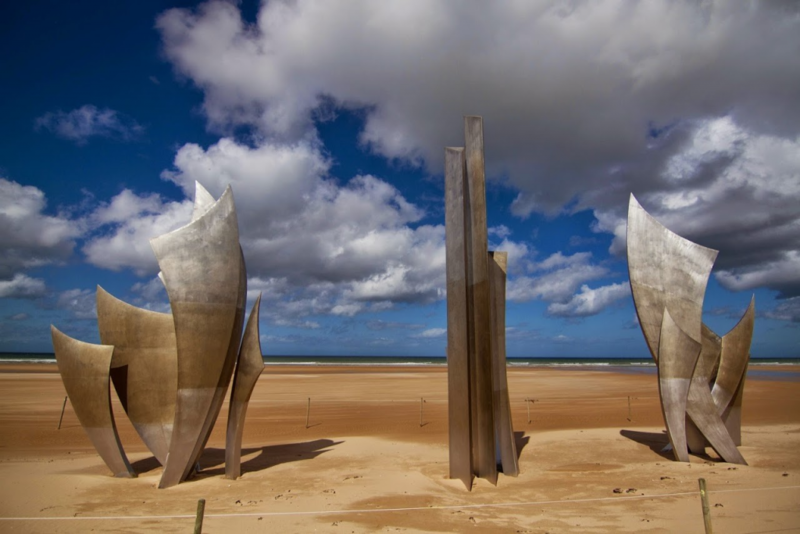 For history students, Normandy is a veritable outdoor museum in and of itself. Its proximity to the UK and its wealth of educational opportunities make it one of the most enriching and valuable destinations for active learning – providing not only inspiration for the mind, but also great insight into the human spirit. 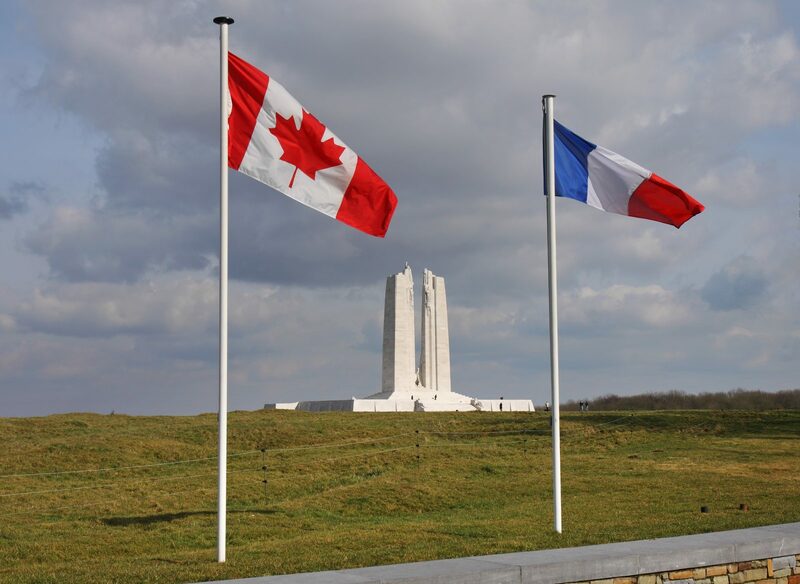 With more than 20 years of experience organising itineraries to the important WW2 sites across Europe, The School Travel Company can organise a tour and itinerary to suit any curricular objectives. If you’d like some advice or are interested in one of our itineraries, feel free to get in touch with our excellent sales team.